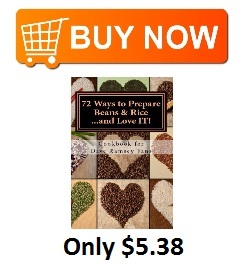 72 Ways to Prepare Beans & Rice…and Love IT! During the A-Z Blog Challenge I will bring more recipes from across the web and around the world that contain BEANS and RICE to my fellow Dave Ramsey fans. 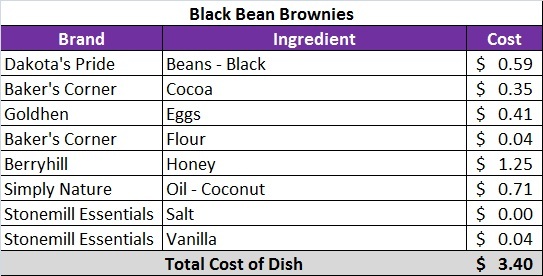 As part of the challenge I would love for you to share a link to your favorite budget friendly recipe that starts with the letter of the day. Shake up the can of coconut milk and then open it and pour it in the slow cooker. You may need to use a spatula to get it all out. 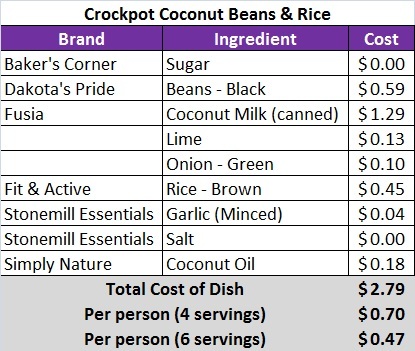 Add the rice, garlic, beans, salt, sugar, coconut oil and boiling water to the slow cooker. Stir a bit. Cover and cook on HIGH for about 3 hours, or until rice is tender. Squeeze fresh lime juice into the rice and gently stir. Scoop onto serving plates and garnish with green onion, if desired. Subscribe via email, so you don’t miss out on something delicious! If you like what you see, please share with your friends. ***The mention of Aldi brands and/or Dave Ramsey does not constitute an endorsement or recommendation from the brand or company. 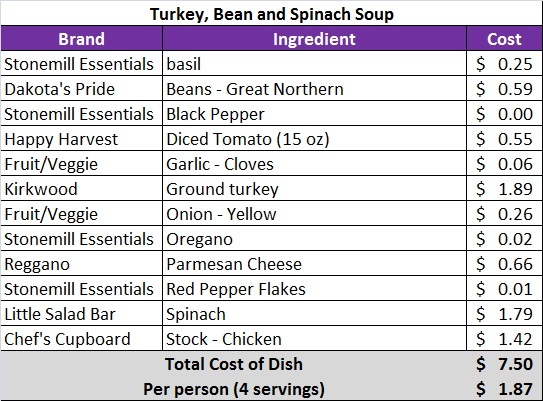 1 15 ounce can of Dakota’s Pride black beans, or 1 1/2 cups pre cooked black beans. Rinse beans! Mix all ingredients together. Pour into an 8X8 inch greased pan. Bake at 350 degrees for 40 minutes. Heat the oil in a large pot over medium-high heat. Brown the turkey with the onions, garlic, red pepper flakes,and pepper until the turkey is cooked through and then onions are translucent (about 7 minutes). Add the oregano, basil, HUNT’s tomatoes (with liquid), and beans. Stir to combine. Reduce heat to medium-low, add spinach and cover for about 2 minutes or until spinach is wilted. Stir to combine. Add broth, stir, and increase heat to medium. Continue to cook until heated through – about 5 minutes. Remove from heat, stir in KRAFT Grated Parmesan Cheese, and serve. Monique Harps is a personal finance enthusiast and Dave Ramsey fan. She recently moved to Charlotte, NC and is falling in love with the city. 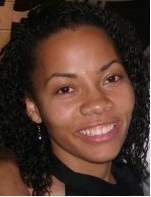 Currently, she works in strategic sourcing and attends Elevation Church (University City).